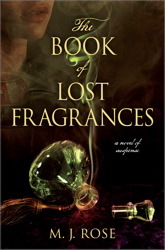 When I saw reviews popping up for THE BOOK OF LOST FRAGRANCES by M.J. Rose, I knew I had to read it. 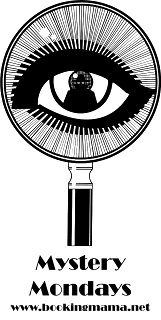 I have been a fan of Ms. Rose's ever since reading THE REINCARNATIONIST, and I have continued to enjoy each of her books about reincarnation and memory tools. I think I say this every time that I finish one of them, but her latest just might be the best one yet. THE BOOK OF LOST FRAGRANCES is almost impossible to describe in just a few sentences, but I'll try to give you a pretty high level summary. This novel tells the story of Jac, a woman who has fled to American from France to escape the memories of her childhood... and especially the ones surrounding the suicide of her mother. When her brother disappears under some very mysterious circumstances, Jac returns home to help uncover the mystery of her brother's whereabouts; however, she is also forced to consider some other mysteries including whether there is a scent that can unlock the mystery of reincarnation. THE BOOK OF LOST FRAGRANCES really has it all! It is part mystery and part suspense, and it even includes a little romance and the supernatural (well it's actually reincarnation, but it is strange enough that I count it as supernatural.) It is also part historical fiction in that the book takes place in many countries over thousands of years. 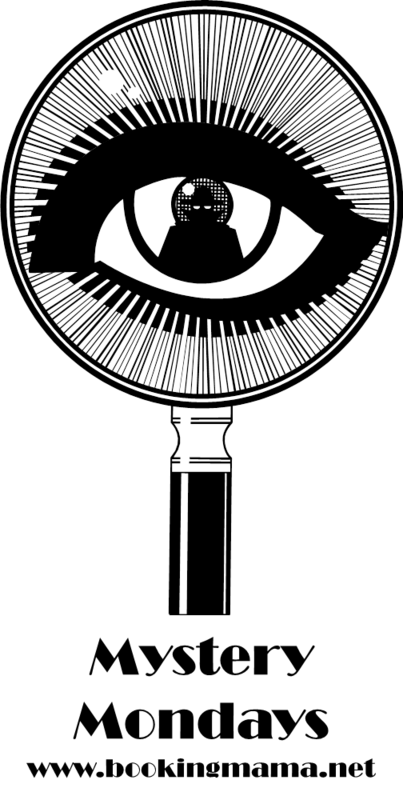 It moves from present day New York City to France to Cleopatra's Egypt to revolutionary France to Tibet to China. And believe it not, all of these places and periods tie together perfectly to solve Jac's question about the lost fragrance. I have a feeling that you might be thinking that THE BOOK OF LOST FRAGRANCES doesn't sound like a book that I would normally read, and I have to agree with you. While I do read my fair share of mysteries and suspense, there is no doubt that this book is different than anything I've read. Maybe that's one of the reasons that I enjoyed it so much -- it is so original. However, I think there's probably more to it than that. First and foremost, this book has wonderful characters. Fans of Ms. Rose's books will be glad to see that Malachai is back looking for another one of the memory tools; however, I personally loved Jac and her brother. They were interesting and extremely likable, and I thought Ms. Rose developed them perfectly for a suspense novel -- just enough that I felt like I knew them, but not so much to lose the gist of the action and mystery. In addition, I thought Ms. Rose did an amazing job of presenting the story. I loved how the chapters went back and forth between the different time periods and places and characters, and I was so impressed with how everything came together at the end. The pace of the novel was also very well done, and I was hooked on the story from the first few pages and it just kept getting better and better as the story unfolded. And finally, I loved the premise of the novel -- the search for a lost fragrance that just might be a key to memory and ultimately reincarnation. I found it so intriguing that Ms. Rose used Cleopatra's lost book of fragrance formulas as the basis for her story, and her creativity allowed her to develop an amazing story. It's apparent that she did a huge amount of research to write this book, and I appreciated that she included a glossary of her fascinating research in the back of the book. Despite having pretty high expectations regarding Ms. Rose's writing skills, I still managed to be surprised by just how good THE BOOK OF LOST FRAGRANCES was. I think Ms. Rose is a fantastic storyteller, but this novel went to a whole new level for me. Highly recommended! I am so glad you loved this book as much as I did. I think its the best out of all of them so far. I cannot wait for the next one. There has to be a next one, right?! I was the one person on earth I think that was less than imposed with her earlier books. I liked how they went back multiple lives, and there was some great history in there, but the action seemed Scooby Doo. Still, I did pick up a copy of this book at SIBA because I am really into the sense of smell. It is definitely my favorite sense! I may give this one a shot. Wonderful review, Julie! I have this book on my list and hope to read it soon. This is on my list, I can't wait to read it. I'm so happy to see such positive reviews. Great review! I'm reading this now and enjoying it -- it's a fun premise for a historical thriller. I had a totally different idea of what this was about, and now I can't wait to read it! I haven't tried Rose's work yet, but know a lot of people who love it. This sounds excellent! Thank you for such a comprehensive review.